The Kansas City Chiefs are geared up for camp, and they come into this season with very high expectations, coming off an 11-win season and their first playoff win since 1993. The Chiefs season is just around the corner, and there are plenty of reasons to look forward to it. The Kansas City Chiefs’ star safety Eric Berry was recognized yet again for his incredible recovery from Hodgkin lymphoma. 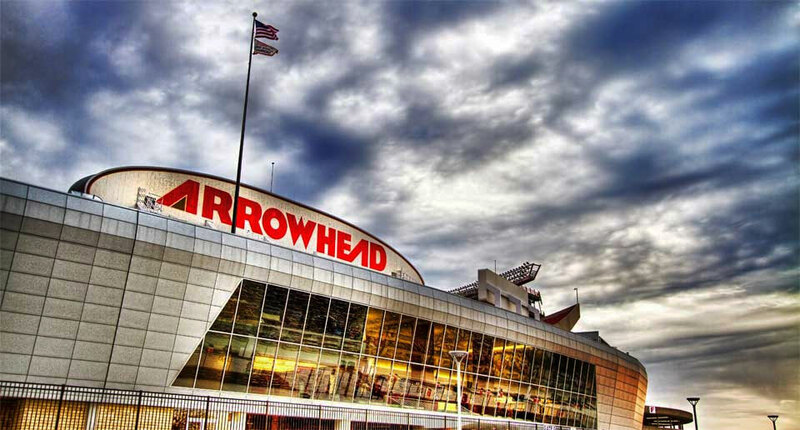 The first home Chiefs preseason game is Aug. 13 vs. the Seattle Seahawks. 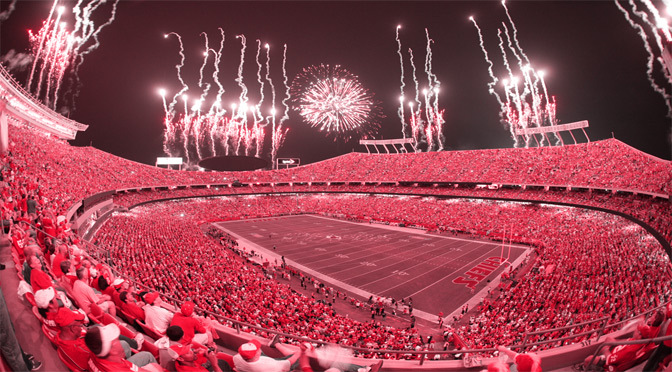 It seems like many of us have opinions on what transpired over the weekend at Arrowhead. I’ve seen a lot of stuff in writing about the Chiefs refusing to give Eric Berry a lifetime contract to play safety in the NFL.